If you use your camera on phone or tablet – this is a must have!!! When working on my laptop, I often close the ribbon to get more working room. Here is the shortcut for quickly showing or closing the ribbon. Quickly double click the Home ribbon (on the word Home). Try it. You’ll like it. A link to a one-minute video showing you exactly how to perform the tip. The lesson and video can be watched on any smartphone, tablet, laptop or computer. Activity equal success, however what type of activity do you need to accomplish to achieve your sales/income targets? If you want to increase turnover by 10%; or increase your income by $25,000 or earn the same but work only four days a week, what does this actually mean to you in terms of daily activity? By taking what seems an enormous undertaking – your income / sales goal, and breaking it down into a daily (or weekly) working plan, you can achieve your goal. But first, you have to spend some time working out your numbers. Knowing your numbers translates into a daily to do list that accomplished, will enable you to achieve, even exceed your targets. 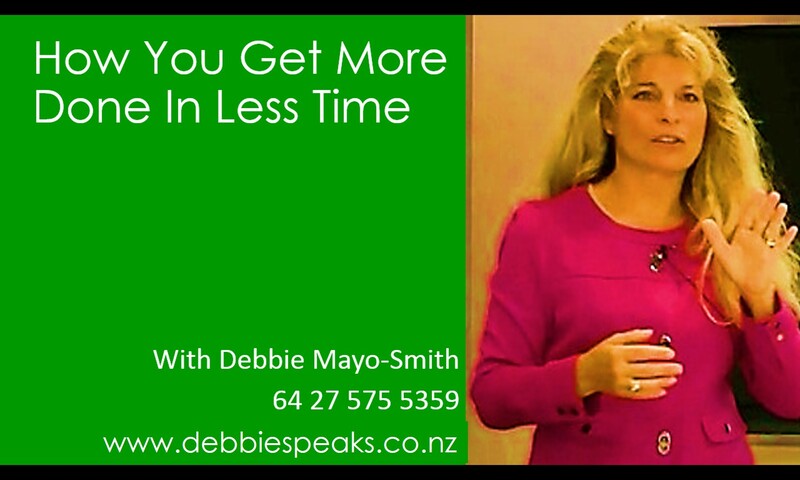 Click here for a simple example of how to work out exactly how much time you need to work on sales each day to meet your sales target. It’s assuming you’ve decided to split your activity evenly between new and existing customers. Strategy, writing and editing for your newsletter, website, blog.